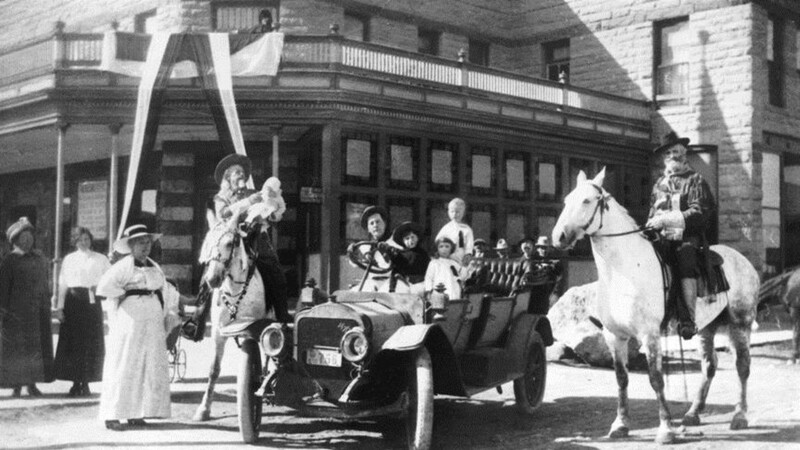 "Buffalo Bill" William F. Cody was probably the best known American in the world during his lifetime. 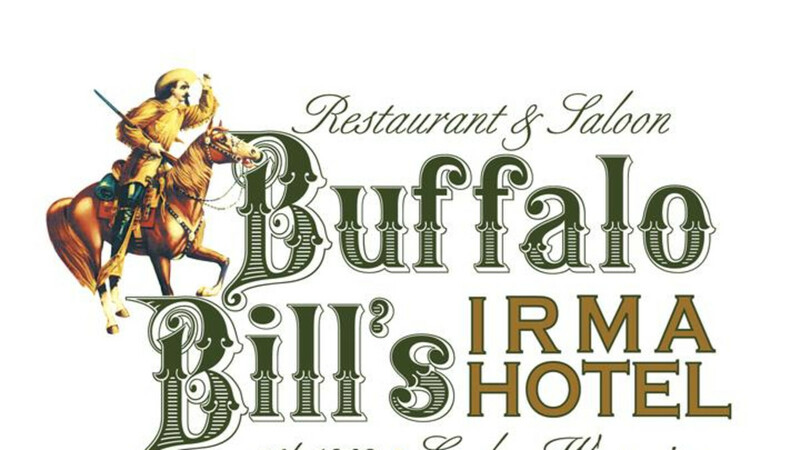 Buffalo Bill helped found Cody, Wyoming in 1895. 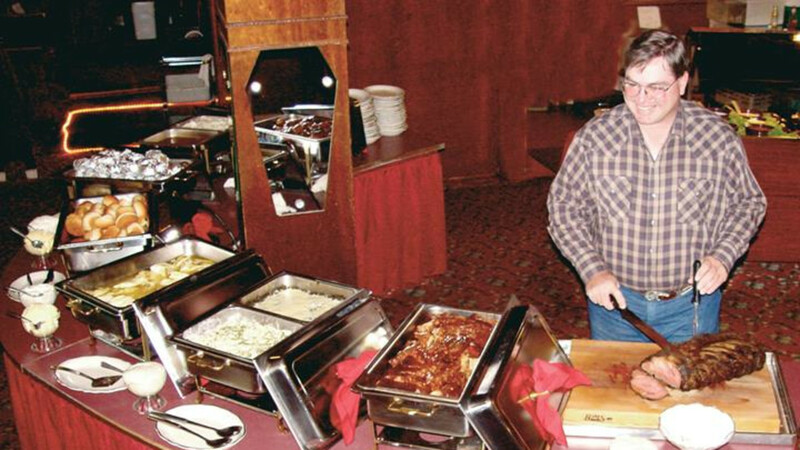 In 1902, he built the Irma Hotel, which he called –"just the sweetest hotel that ever was." 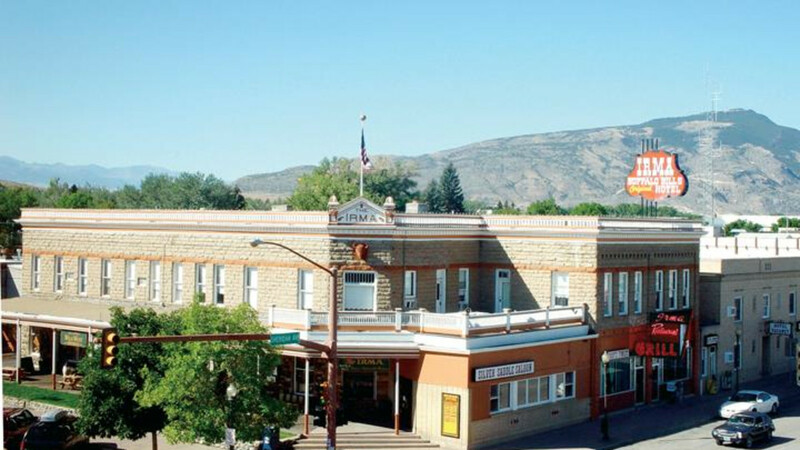 The Irma Hotel is listed on the National Register of Historic Places by the National Park Service, in recognition of its contribution to the cultural foundations of America. It was designed by Alfred Wilderman Woods. The fireplace is an assemblage of rock, ores, minerals, and fossils from the Big Horn Basin. 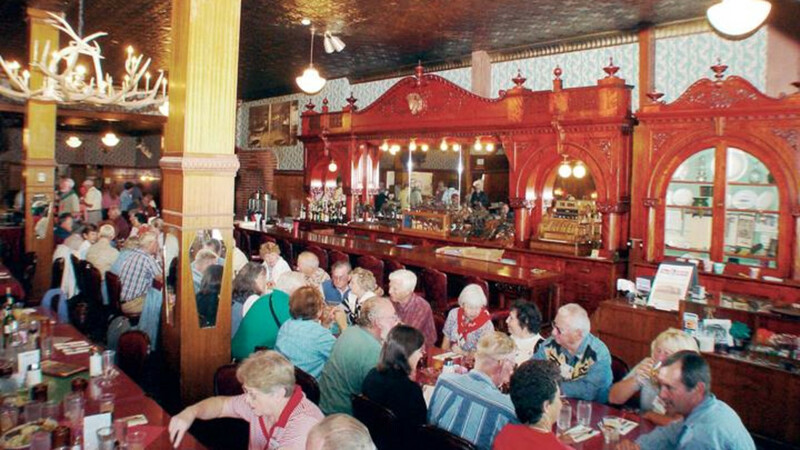 The Irma’s famous cherry wood bar dates to the period of construction and is one of the most photographed features in all of Cody. 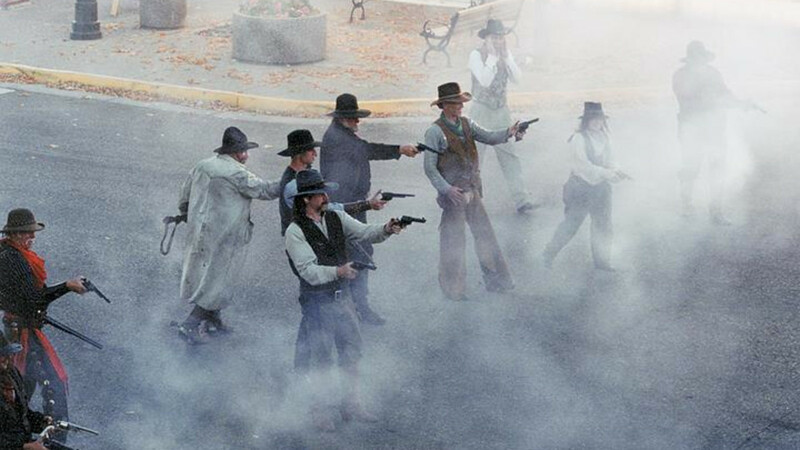 The famed Cody Gunfighters perform nightly in front of the Irma Hotel at 6:00pm Monday - Saturday from June -September. And it’s FREE!! 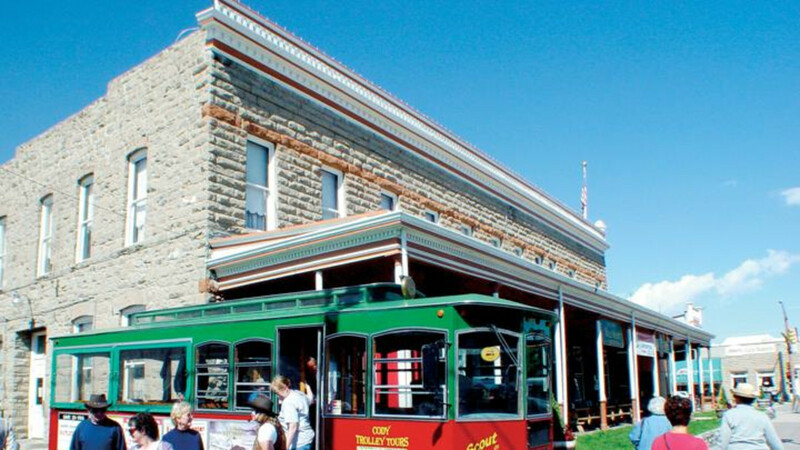 The Cody Trolley, headquartered at the Irma, offers live narrated tours of Buffalo bill’s town.